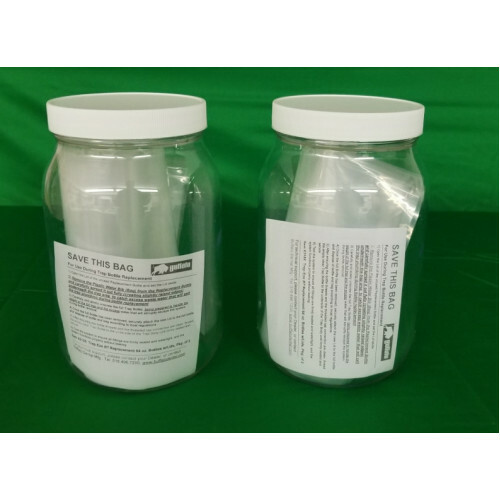 Replacement Clear 64 Oz. 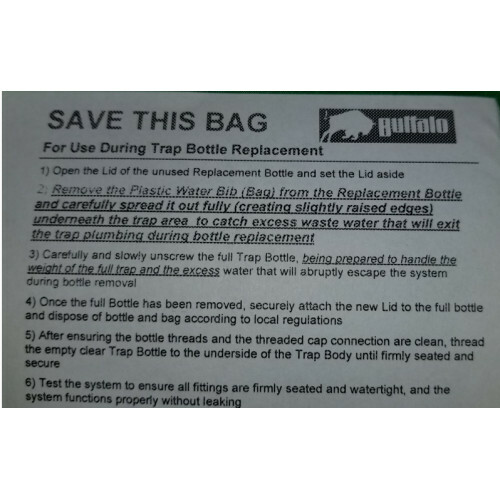 Trap-Eze BT Plastic Bottles with Lids. Include 2 bottles with lids.